Boost your resume by applying to a Lyft internship program. 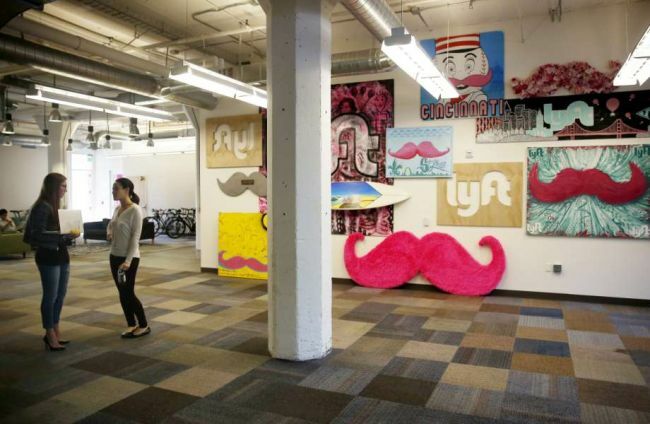 Lyft is now offering its exciting and challenging internships for students. Lyft could be a great place to build your career If you’re looking for a place that will challenge you and give you every opportunity to make a difference. For your help, we have generated a list of ‘Lyft Internships 2019’. Lyft is the fastest-growing ridesharing company in the United States. A Lyft internship will provide you with an unforgettable experience in a fast-paced and dynamic environment. View our full list and find an opportunity for your bright career. Good Luck!! Lyft is glad to inform about the vacant position of Economist Intern. To be considered for this role, candidates should be in the 3rd year and pursuing BA/BS/MS in economics, math, statistics, engineering, computer science, or another quantitative field. This internship is a great opportunity to express yourself, expands your career, and applies your energy and dedication to work. 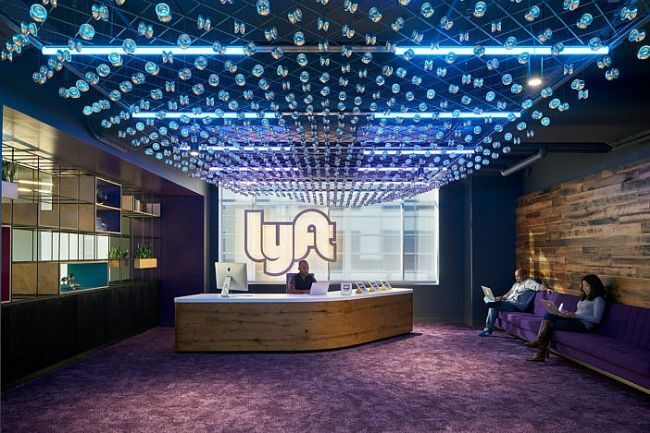 Lyft is now hiring bright, passionate and creative interns for the vacant position of Hardware Engineer Intern – Autonomous Driving Summer-2019. To be a part of this position, applicants must be currently pursuing a bachelor’s, master’s, or Ph.D. in electrical engineering, mechanical engineering, or related field. Interns will gain meaningful experience and find many opportunities to demonstrate their passion and potential. Lyft would like to invite students to join its Product Design Intern program for 2019. To qualify for this intern program, candidates should have experience working in UX, UI, HCI related field with experience working on mobile and be proficient with design tools. As a product design intern at Lyft, you will be involved at every step of the product development process, from brainstorming broad ideas to ensuring design quality through launch. Lyft is currently accepting resumes for the vacant position of Quality Intern – Software Engineer for 2019. To successfully fill this position, applicants must be currently pursuing studies in computer science or a related field and have strong knowledge of CS fundamentals. As part of a dynamic team, you’ll apply your skill set in a supportive and collaborative environment while contributing to projects that make measurable, real-world impact. Lyft is now searching for ambitious, enthusiastic and hardworking interns for the vacant position of Security Intern in Software Engineer for 2019. To be eligible for this role, candidates should be currently pursuing studies in computer science or a related field and have excellent communication skills. As an intern, you’ll have a chance to work on vital assignments and initiatives, gaining hands-on experience that will help you grow both personally and professionally. Do you have an interest in the field of software engineering and want to be a successful software engineer? If yes, then you should join this Software Engineer Intern program at Lyft. To apply for this intern program, applicants must be currently pursuing studies in computer science or a related field and have strong knowledge of CS fundamentals. In this role, you will enhance your learning, gain work experience, and acquire industry knowledge. Lyft welcomes students for the vacant position of Software Engineer Intern in Autonomous Driving summer 2019. To be considered for this internship, candidates should be currently pursuing a bachelor’s, master’s, or Ph.D. in computer science or related field. As an intern, you will have the opportunity to develop and deploy tomorrow’s hardware & software solutions and thereby revolutionize transportation. Lyft is now offering its Software Engineer Intern program in Autonomous Driving for summer 2019. To be a part of this internship, applicants must be currently pursuing a bachelor’s, master’s, or Ph.D. in computer science or related field. This is a wonderful internship that gives you the skills you need to succeed.